Loves, I’ve got something special to offer to you today. Love did not come easily to me. Sure, I am a smart, ambitious, successful woman. Yes, I am now married to a wonderful man. 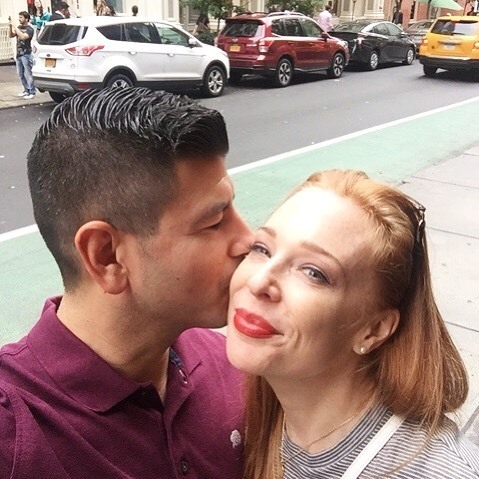 But it hasn’t always been that way—or rather, I didn’t always feel successful or like a catch or like I’d find a man like Jose. I went on date after date after date with the “wrong” men. I cried over glasses of wine with my girlfriends. I had my heart broken and broke a few, too. I wasn’t sure if it were even possible for me to have the love I so desired. 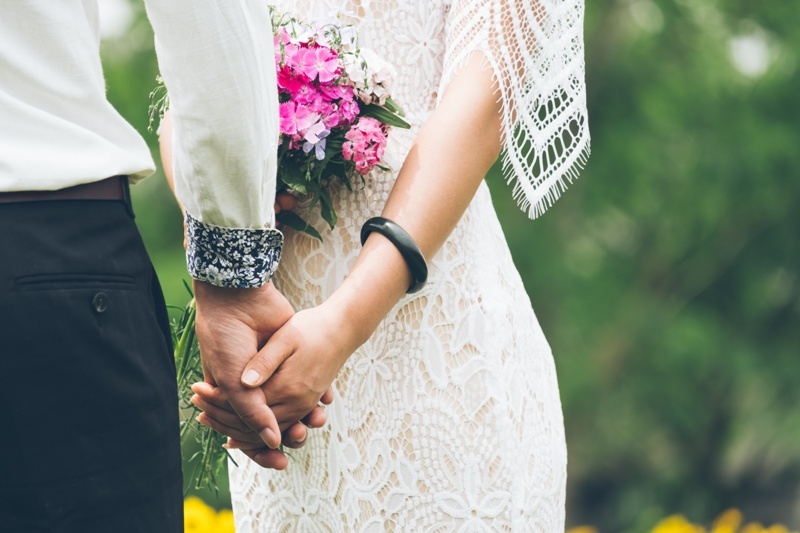 But that’s not my truth anymore—because I figured out the “love blocks” that were keeping my perfect partner away, and I learned how to clear them out and call him in. And now, I want to share those secrets with you. Believe me when I say that if I could go back in time and hear these secrets sooner . . .
. . . I definitely would! But I also know that I had my specific journey for a reason—one of which is to learn the secrets to becoming a magnet for love and teaching those secrets to you! And I want to show you how to find the same forever love! 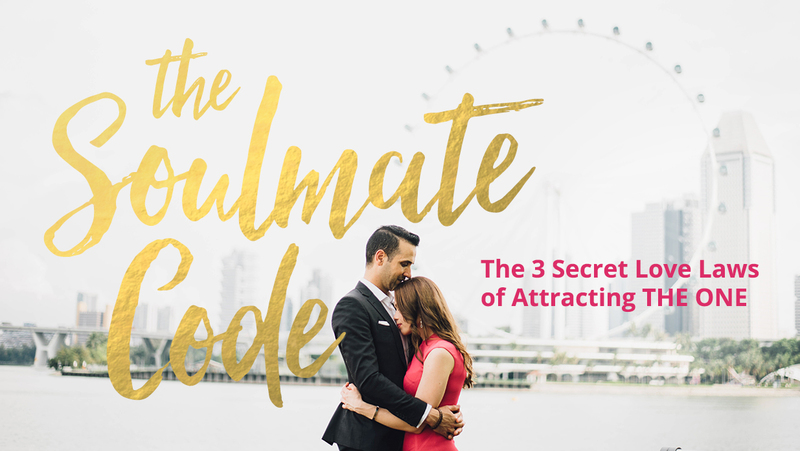 During my brand-new, FREE masterclass, THE SOULMATE CODE, you will learn how to become a MAGNET for love—and FAST. 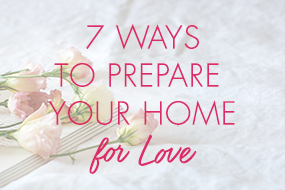 More specifically, you’ll learn the four secrets I used (and now my clients use!) to clear my “love blocks” and call in the love of my life. Wherever you are in your journey, love, I want to assure you that I see you, I get it, and this is just the beginning for you—and the love of your life! 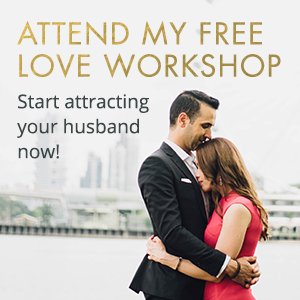 Join me in the Masterclass today to gain access to the secrets I learned and the work I did to stop sabotaging the love I really wanted and start calling in my one. I can’t wait to help you do the same. See you in the workshop!